The SharePoint landscape has a quite fascinating history. The product currently has at least 4 versions still in active use - SharePoint 2007, 2010, 2013 and Office 365. But that’s not all; SharePoint 2016 is soon to join the family (early next year according to Microsoft). Delve a little deeper and we're sure that SharePoint 2003, and even 2001, are still kicking around somewhere in the darker corners of some companies. Over the years, and across these versions, we’ve seen quite significant changes in SharePoint. The product has evolved enormously and we wanted to take a look at exactly what’s changed. This blog post is the first of three posts that's going to look at the key differences between SharePoint versions. On Prem or the Cloud? We’ll get to the various feature sets shortly, but first let’s have a look at the differences in hosting and licensing of these two different models. A special note needs to be given to Office 365 licensing. With an on premise solution, you’re able to differentiate between standard and enterprise licenses. With Office 365, this licensing isn’t so clear cut. More information is available here, though obviously pricing will vary by country and region. On Prem and Cloud SharePoint, or rather Office 365, also differ by feature set. Back in the early days of Office 365 these differences were quite pronounced. Office 365, or its even earlier incarnation BPOS (remember that one! ), was quite a way behind SharePoint 2010 and 2013. Then Microsoft really started to focus on the Cloud and Office 365 started pulling ahead in terms of what it offered end users. Microsoft is now looking at bringing some of the more advanced Cloud features of Office 365, like Delve, to those still operating On Prem SharePoint - the release of SharePoint 2016 will start to address this. Delve: A technology based on Office Graph that presents “relevant information” to you based on your actions and interactions with colleague, files and so on. Sway: A presentation web par that allows users to combine text, images and videos locally and from the wider internet to create a usable website. Regular updates: Over the last 12 months over 450 updates have been rolled out with more coming all the time. 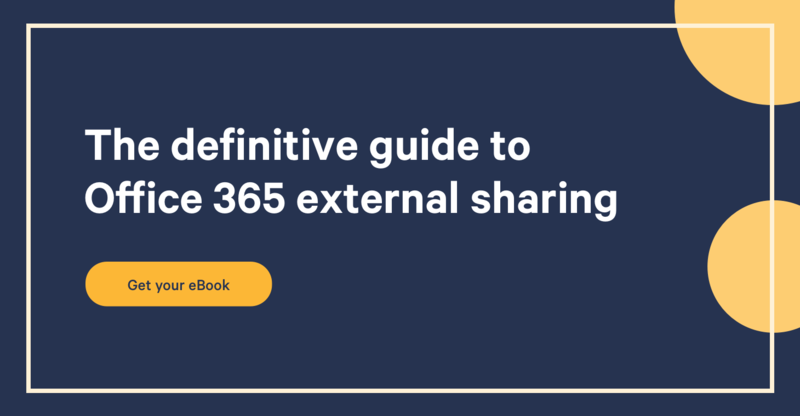 What we hope we’ve shown you with this initial post is some of the growing differences between SharePoint versions and Office 365. As we said, this picture is changing. Microsoft are addressing some key concerns from users in regards to the product and rolling these out across Office 365. SharePoint 2016, as well as its cloud version on Office 365, looks like it’ll be blurring the line between the two solution types even further as it’ll look to bring some of the current cloud based solutions back down to the ground. Tell me, what version are you currently using, and to which one are you planning to move to?